Should we block anonymous posts ? 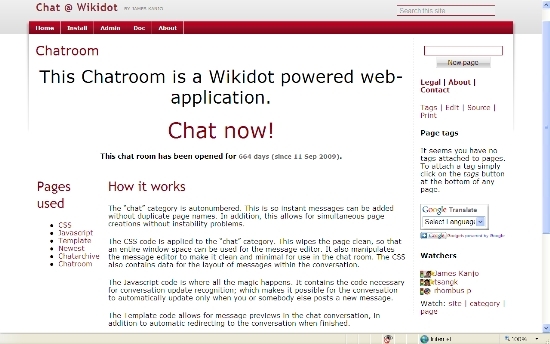 If you have a look on http://chatroom.wikidot.com/chatroom than you will see a lot of "anonymous spam" posts..which needs the same lot of changes(erasing the text). 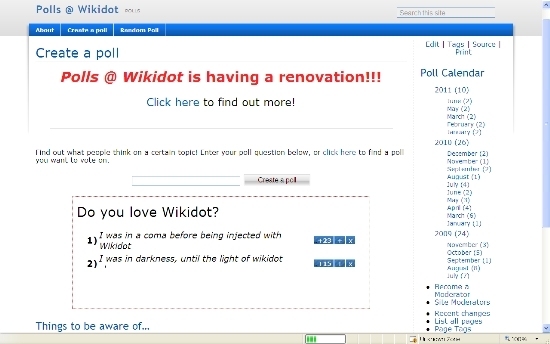 I ask now here if one of the admins should change the permissions to registered wikidot users only?